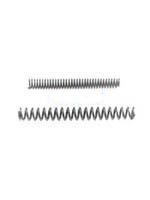 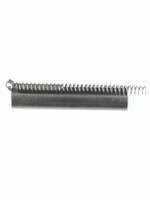 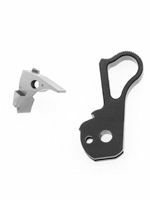 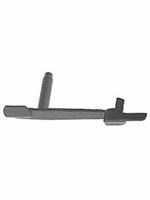 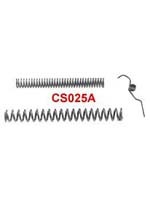 C&S Browning Hi Power Recoil Spring Tool will allow you to remove and replace the recoil spring guide and recoil spring easier and with more safety, especially on the 40 S&W model. 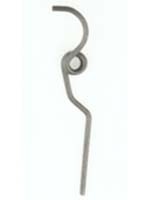 The tool is manufactured from unbreakable Deirin and will last a lifetime. 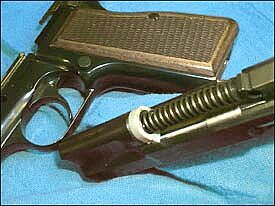 This tool comes with complete instructions.